Hello beautiful 😍, passion twists are the style du jour. Passion twists (also known as spring twists) are what happens when Senegalese twists and goddess locs get together. 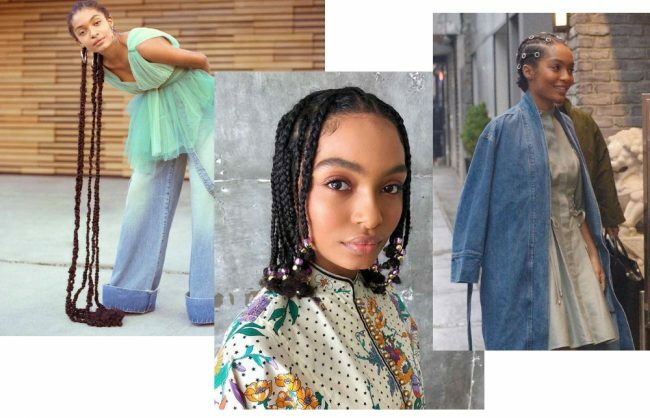 They’re a new form of two-strand twists that are done using wavy hair extensions, creating a boho look with more texture. 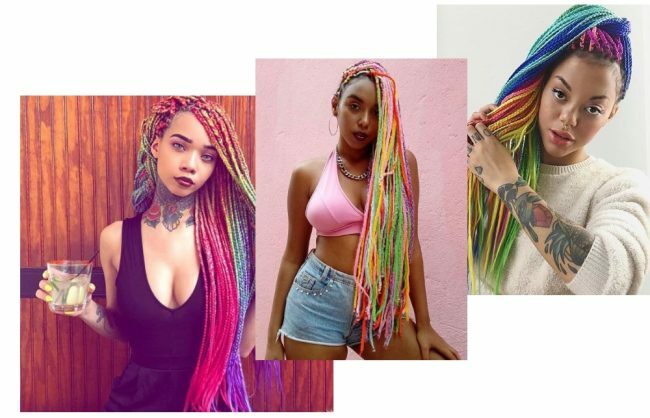 They appear to have been created by Vlogger and hairstylist, The Boho Babe who wanted to come up with a less time intensive way of getting a look like goddess locs. Check out her video below. Already this style is starting to trend, with people asking us if we offer it on our mobile hairstyling service (not yet, but it’s coming soon!). 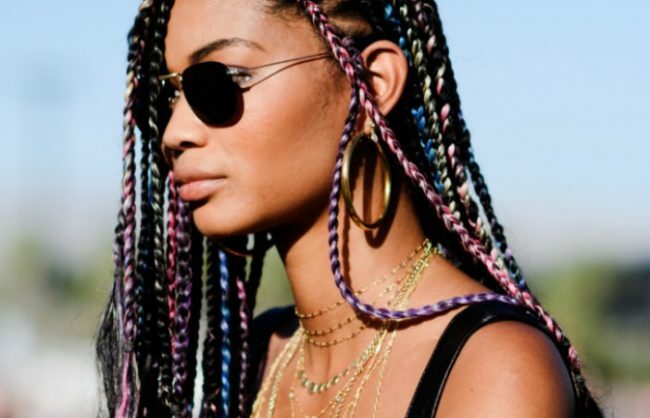 So, we’ve scoured the web to curate a mood board of passion twist hair ideas. Enjoy! 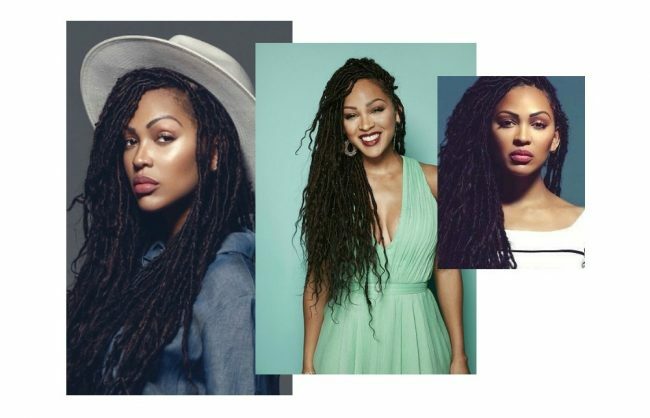 Passion twists, like goddess locs or goddess box braids have a free-spirit vibe to them. So, one of the best ways to wear them is long and flowy, letting their curly texture shine. I love a good jumbo box braid or twist. They have this extra touch of drama to them and chunky passion twists are no different. 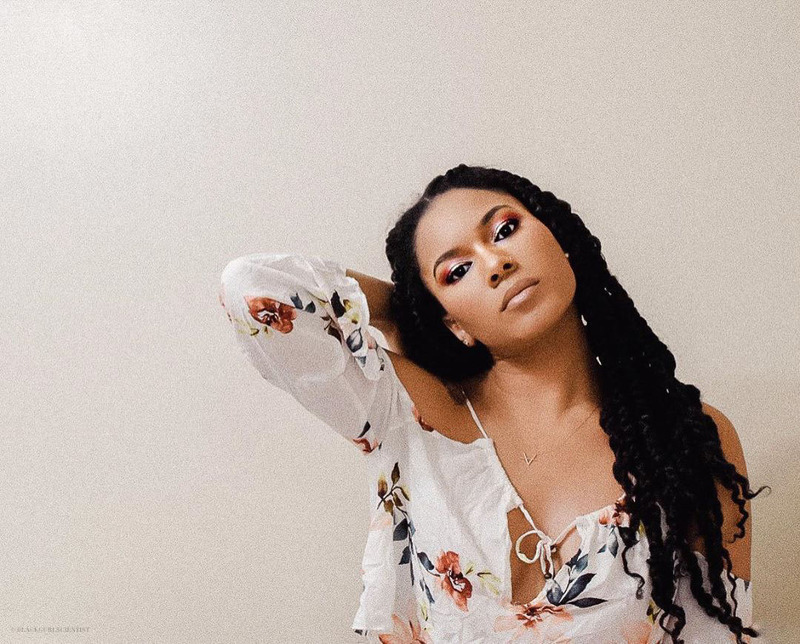 Pump up the thickness of your twists for a little more “oomph” to your look. If the jumbo look is not quite your cup of tea, channel your inner Zoe Kravitz for a lighter less voluminous look that lays flat. Show the world all that face, and tuck your twists away from time to time. Put them in a turban, a good ol’ half-up-half-down, or top bun. If you can’t be bothered with hair draping down your back all day or piled atop your head, go for medium length passion twists. 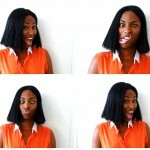 Or try shoulder length or shorter. Ombrés will never go out of style right? Try a deep blond. Or mix colors from the root down. However you choose to wear them, definitely give passion twists a try. I can already see you frolicking down some Caribbean beach with your flowy curly twists waving in the wind 😉😎🌴.